Prolimatech, A leading maker of air cooling products seems to be preparing a new version of its Megahalems cooler dubbed as the “Cool-Blue Megahalems Rev. B” which makes use of a Blue finish. The cooler is equipped with 88 aluminum fin arrays all of which are colored Blue except the top ones which retain their metallic finish. 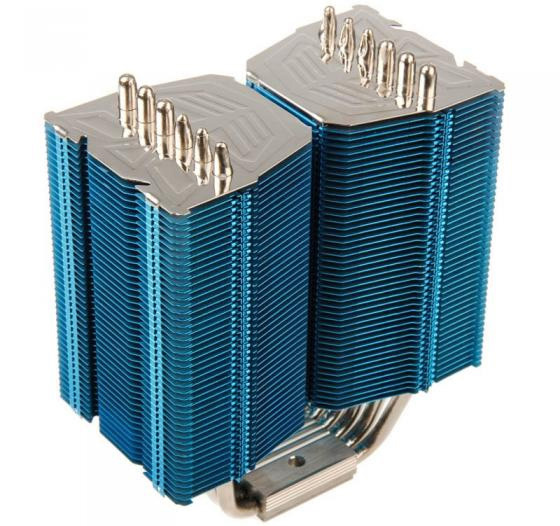 The Six 6mm heatpipes and the copper base also comes with the metallic finish, the cooler would be a well fit with Blue colored motherboards especially Gigabyte’s since blue color has become a standard on the motherboard PCB’s. Similarly, Phantek’s already has its flagship cooler “PH-TC14-PE” available in different colors which also includes blue so this could be a direct counterpart from Prolimatech. 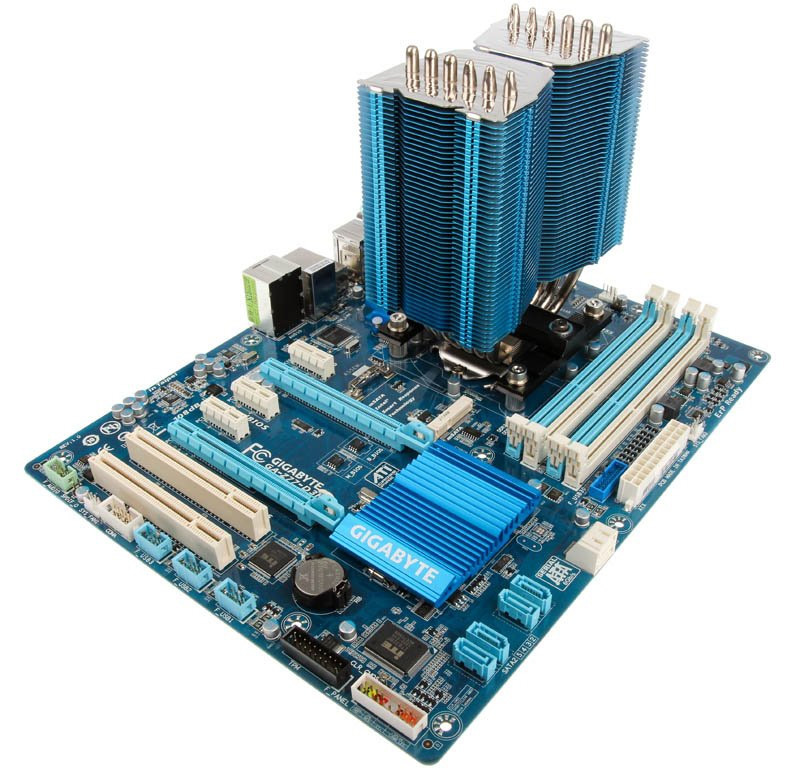 Compatible with all latest sockets, Cool-Blue Megahalems Rev. B CPU Cooler launches soon at a price tag of $70.